Art PowerPoint templates, backgrounds Presentation slides, PPT Themes and Graphics. Use our beautifully designed Art PowerPoint templates and themes to let your child aware of the various elements of it such as color, form, line, texture, shape, abstract etc. 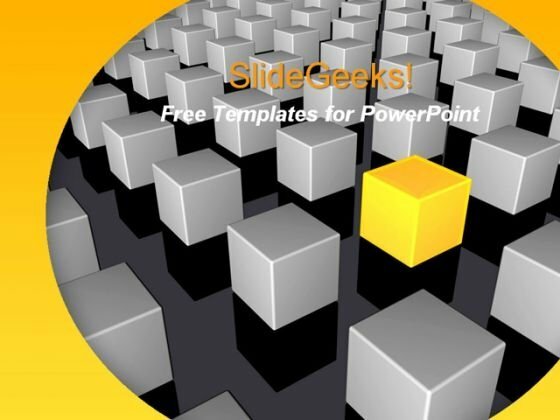 We also have a selection of free art PowerPoint templates in our free section. Welcome to the most fascinating gallery of Art PowerPoint Templates. Our Art PowerPoint Designs and PPT Graphics will help folks to figure out what the artist is trying to project. To appreciate the dexterity behind the strokes and the play of colors. Our skillfully crafted PowerPoint slides will also allow you to dwell on the lives of the great masters. Their talent and creativity as also their dedication to their profession. Our art PPT templates will also come handy to attract young minds to this form of expression. Begin with the teaching of basic arts and crafts. Help them identify and realize the talents they have. Help them to hone these abilities to produce good paintings. Enable them to develop their latent creativity. Earn the gratitude of the young ones with the help of our art PowerPoint designs. They will forever thank you for introducing them to this beautiful world. They will become worthy guardians of this wonderful cultural heritage. Bring the best from all the great collections to their doorstep. Our PPT graphics will plant the seed of artistic ambition in their minds. 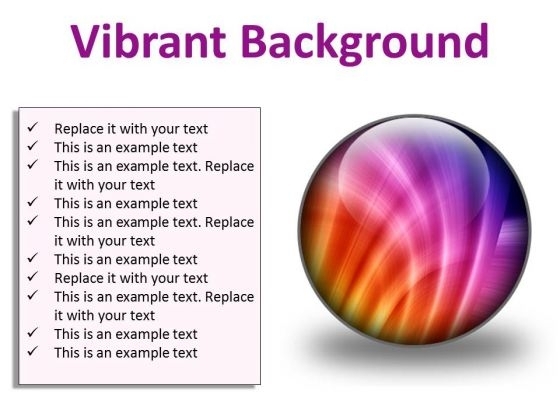 "Microsoft PowerPoint Slides and Backgrounds with abstraction color background for various design artworks" Courageously battle controversy with our Vibrant Background Abstract PowerPoint Presentation Slides C. Your thoughts will resolve the dichotomy. Burst on to the scene with our Vibrant Background Abstract PowerPoint Presentation Slides C. Set the stage ablaze with your ideas. "Microsoft PowerPoint Slides and Backgrounds with a happy family were created by tearing paper" Awards will be the feathers in your cap. 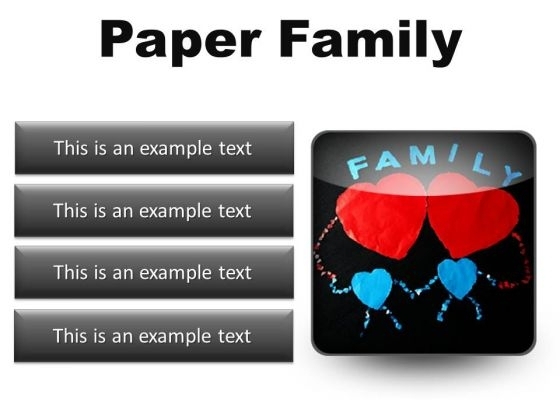 Accumulate accolades with our Paper Family Abstract PowerPoint Presentation Slides S. Expose the facts with our Paper Family Abstract PowerPoint Presentation Slides S. Get down to the actuality of it all. Art is a human activity that has a world of its own. A world, so vast and huge, it touches the lives of the entire human race, right from its inception. The field of art is where imagination, creativity, applied arts and technical skills blend together to create the perfect masterpiece. Our artfully crafted Art PowerPoint Themes are just perfect to depict that. All types of arts – visual arts, decorative arts and performing arts, can be justifiably expressed using our PowerPoint themes and art PPT backgrounds. Your audience will be spell bound by your presentation slides. Exhibit the artistic and creative side of you by using our art PPT designs and PowerPoint slides. Our creative PowerPoint themes will ensure your message gets the attention it deserves, and is remembered for a long time to come. Just like the masterpieces of Pablo Picasso, Beethoven or Leonardo Da Vinci. Make your presentation slides a center of attraction with our art PowerPoint designs. black and white hand prints vector illustration Our Hand Print People PowerPoint Template 0810 have a chrismatic effect. The audience will attest to your brilliance. 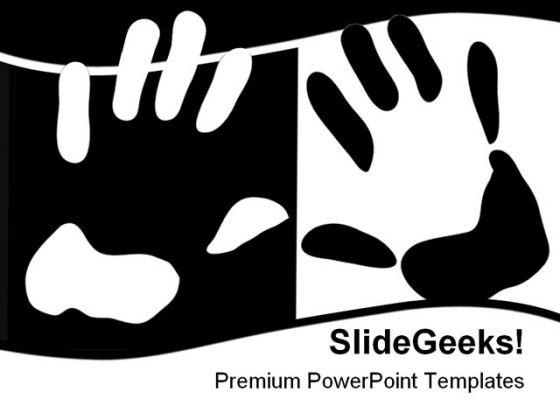 Our Hand Print People PowerPoint Template 0810 will faithfully convey your message. They will adhere to your way of thinking. A notebook with back to school words Our slides are practical and creative. 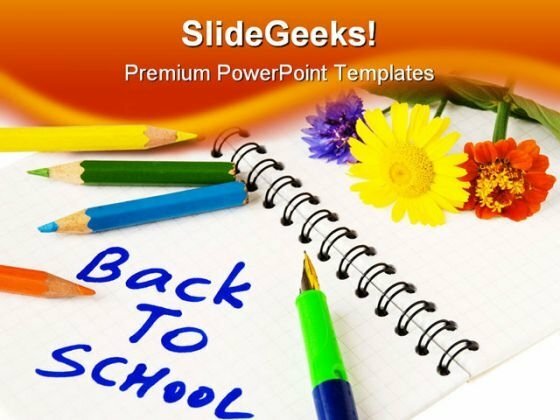 Impress them with our Back To School Education PowerPoint Template 0810. You'll always stay ahead of the game. 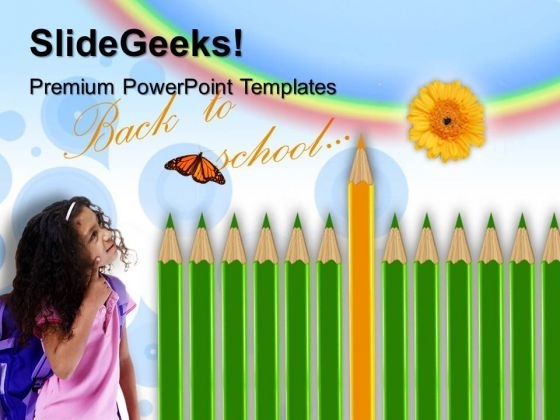 Double your growth with our Back To School Education PowerPoint Template 0810. Download without worries with our money back guaranteee. Unique Eliminate embarrassment with our Unique 0109. They ensure you don't experience any blushes. Be a proactive manager with our Unique 0109. They will make you look good.